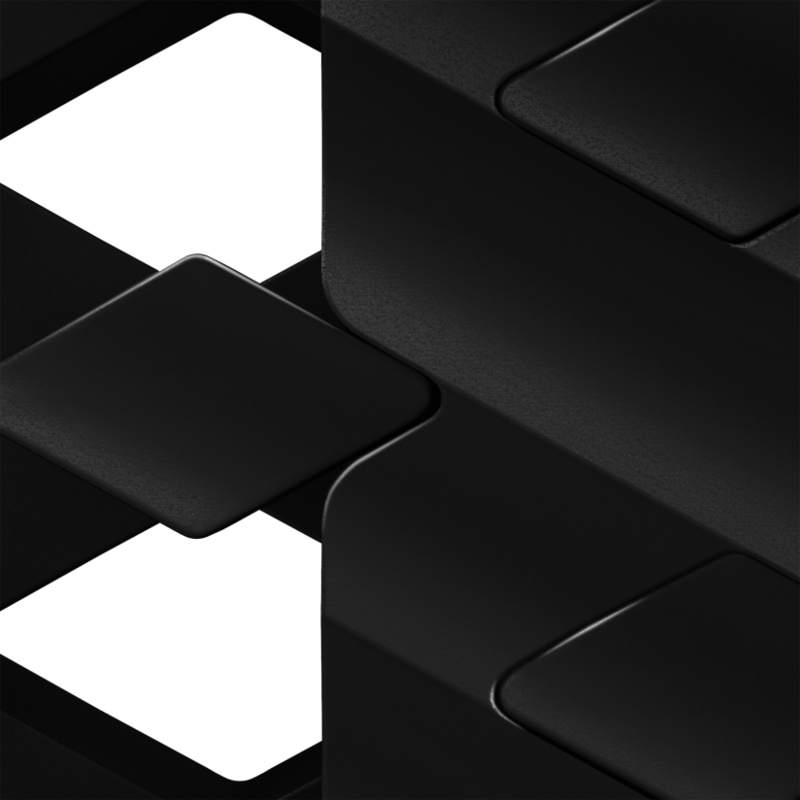 We create products that simplify emerging technologies by minimising the need for complicated elements. 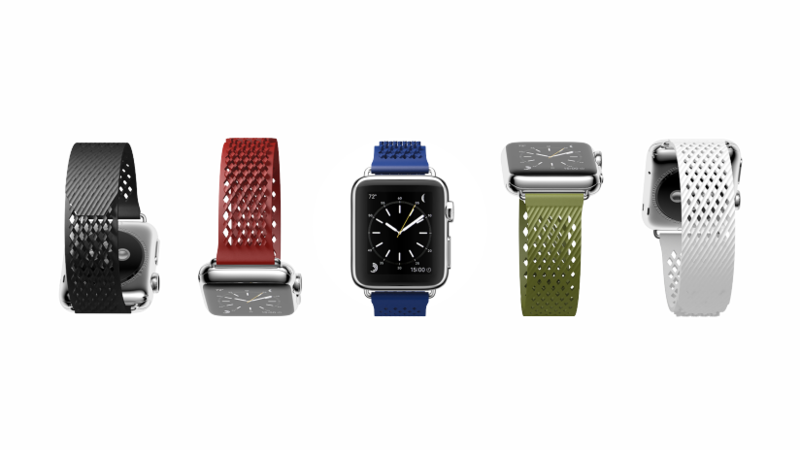 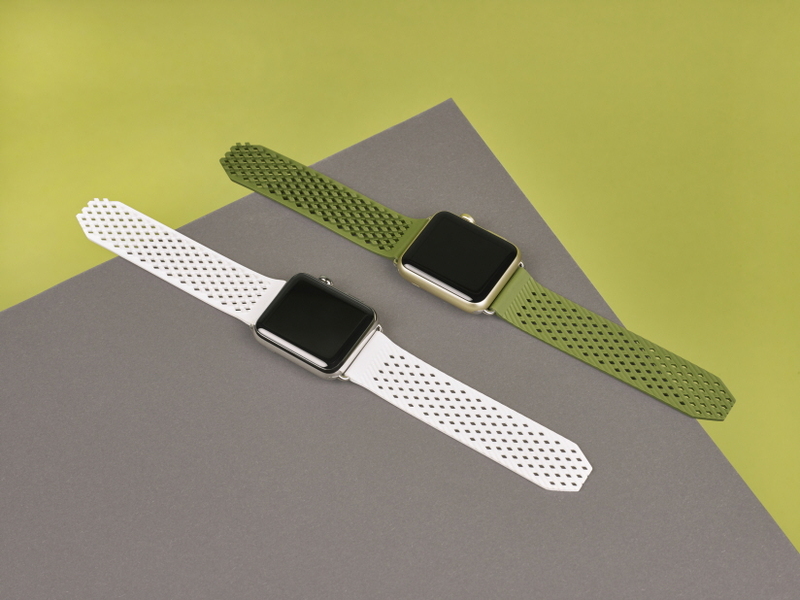 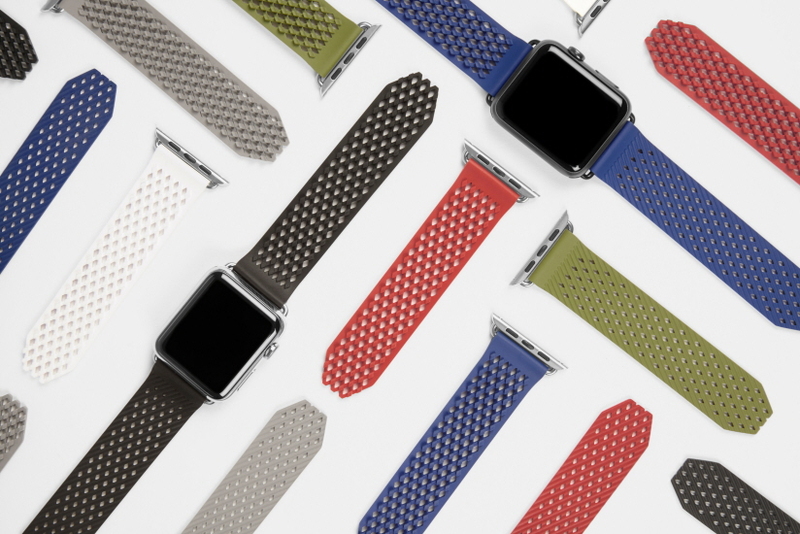 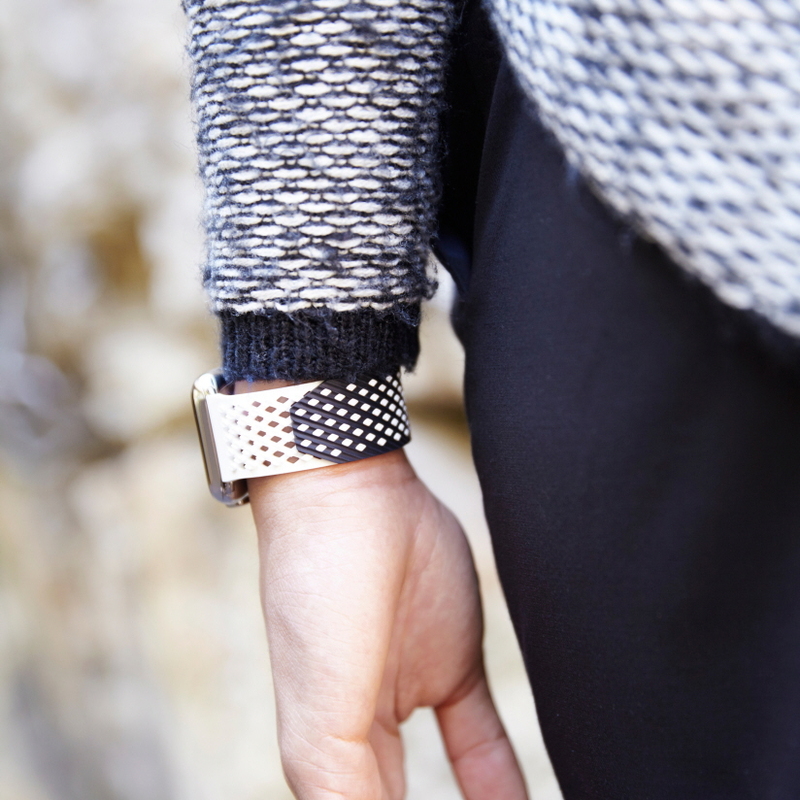 LABB – Loopless and Buckleless Band – is an injection-moulded strap for the new generation of smart watches. 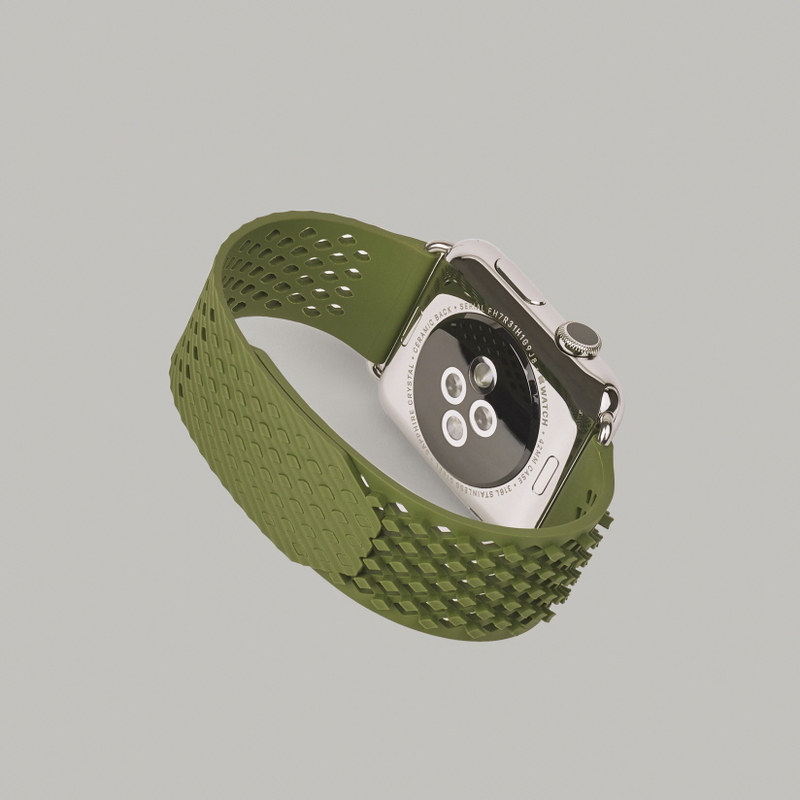 Its design is based on an innovative, self-gripping fixing system in which the two halves of the strap intuitively connect along their entire surface, negating the need for additional buckles and loops. 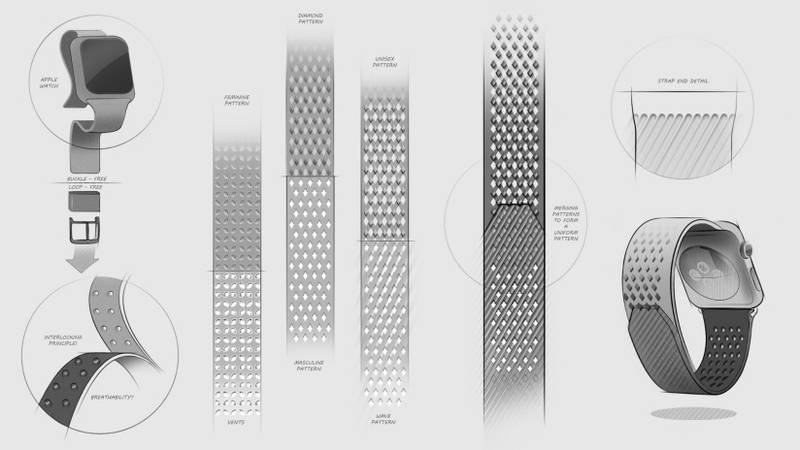 LABB re-thinks a long-established typology to provide a new, simple and engaging approach to functionality for future generations of smart products.